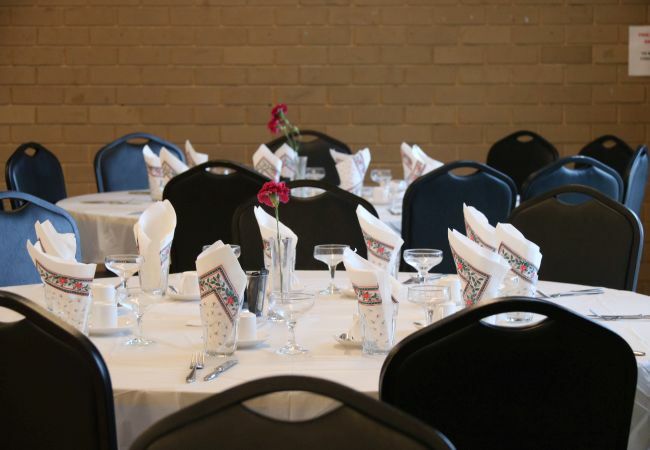 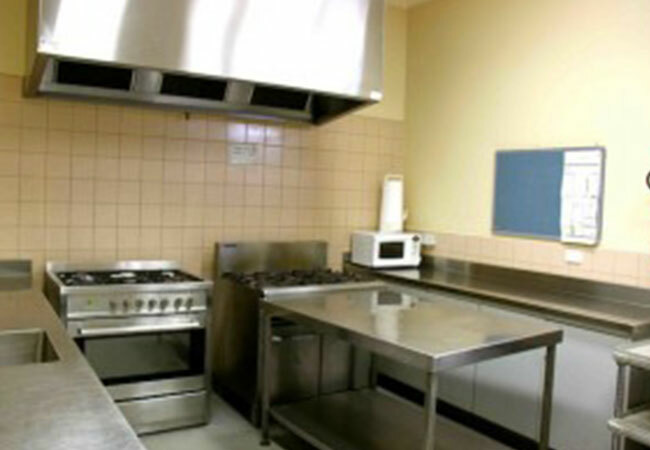 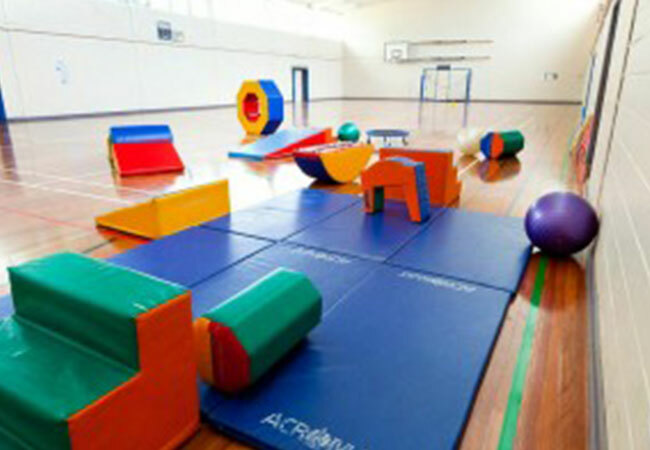 Merrilands Community Centre offers an extensive range of rooms and facilities for hire. 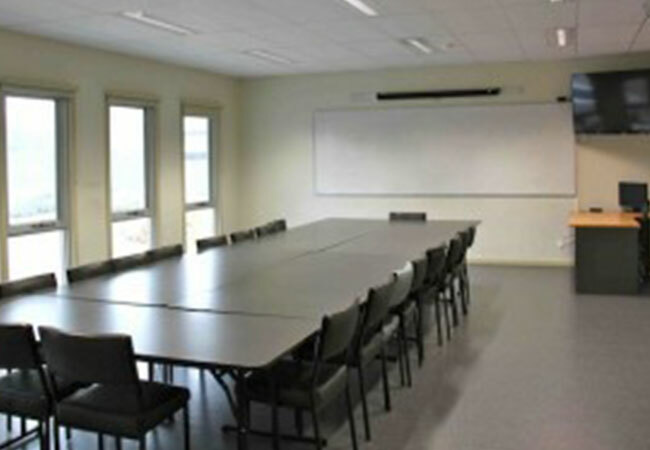 It is an ideal venue for community functions and events, conferences, meetings, training sessions, playgroups, support groups and more. 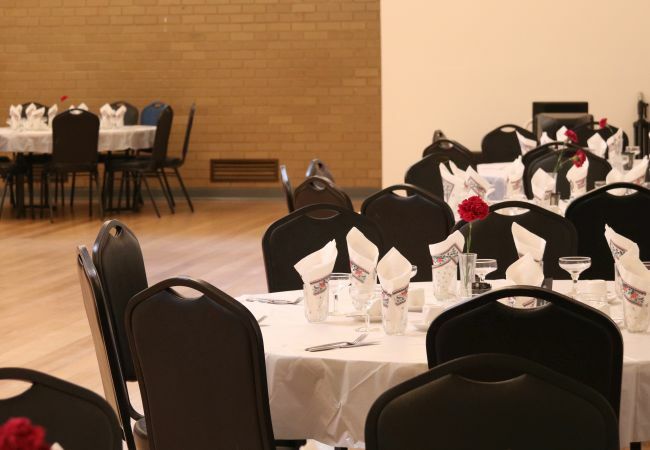 Talk to us about your next function. 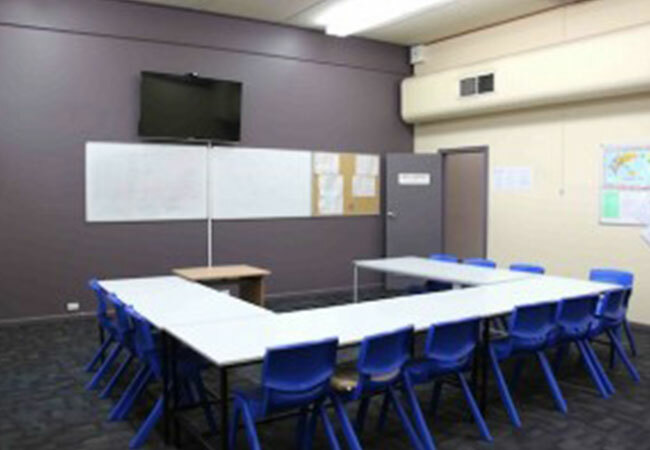 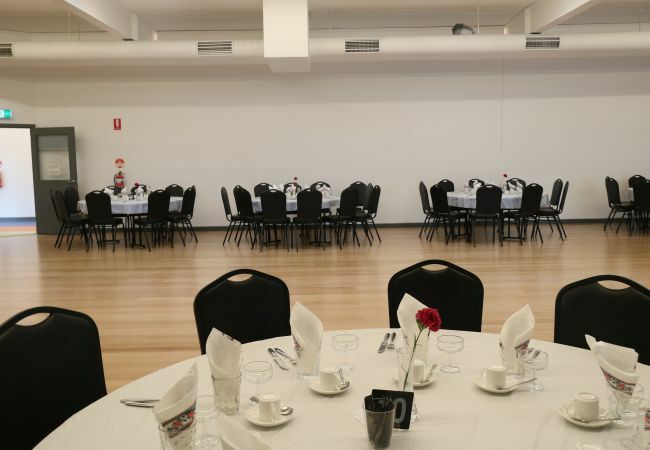 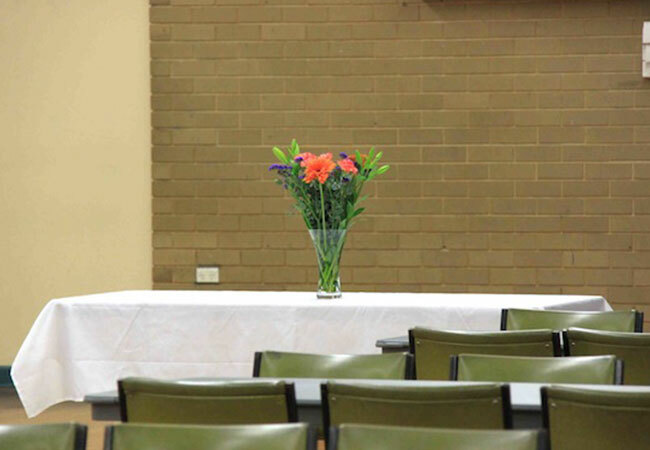 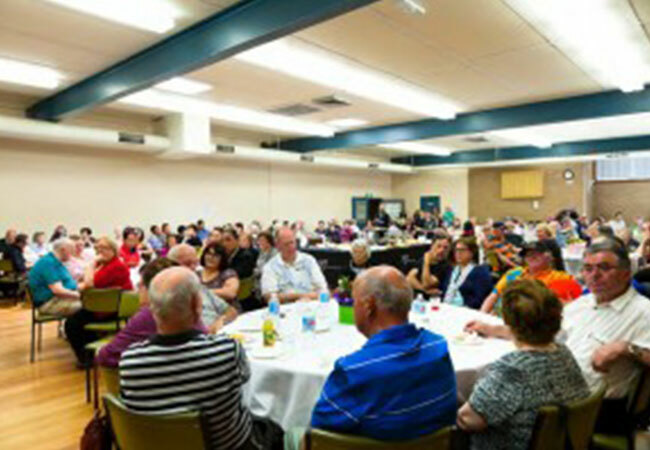 Merrilands Community Centre offers a competitive schedule of hire rates with special rates for Community Groups and not-for-profit organisations. 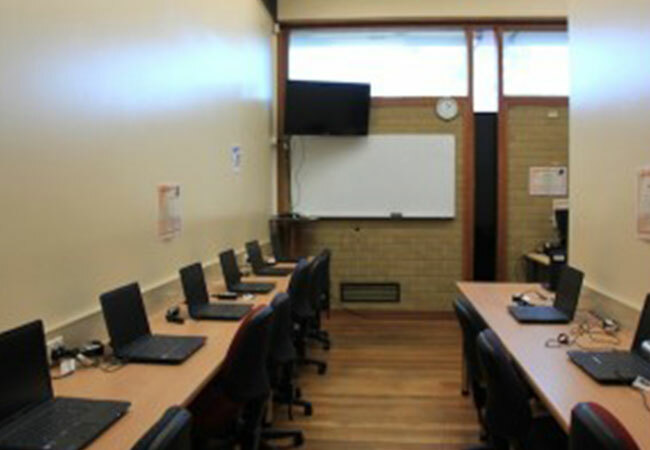 All premises are smoke free. 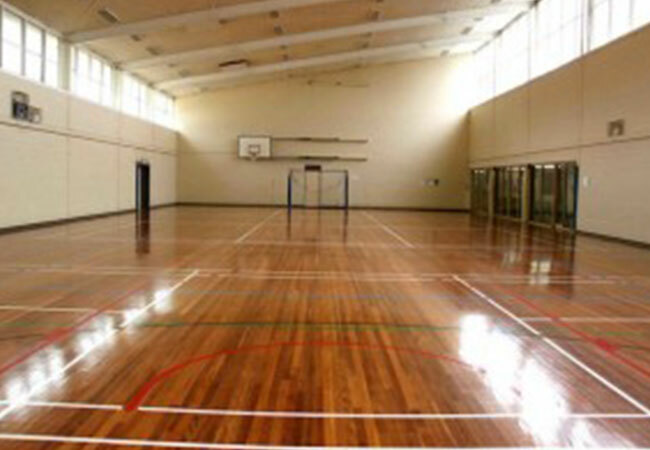 Public liability insurance is required for the stadium. 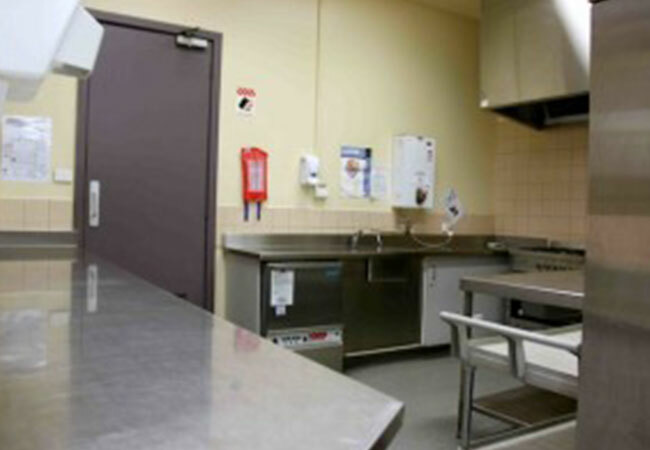 Approval for private functions is at the discretion of the Facilities Manager. 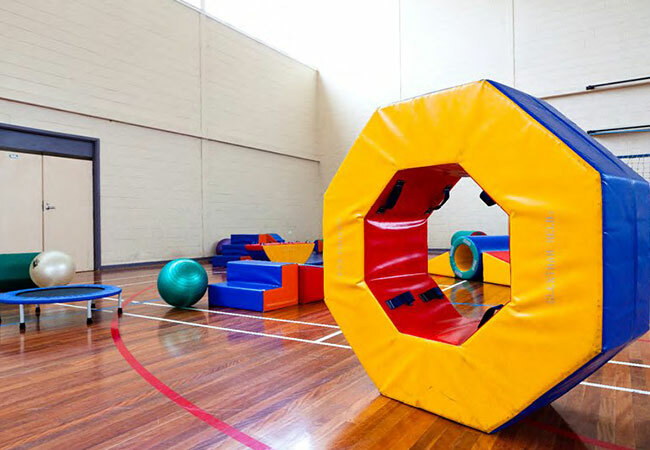 Some exclusions and time restrictions apply. 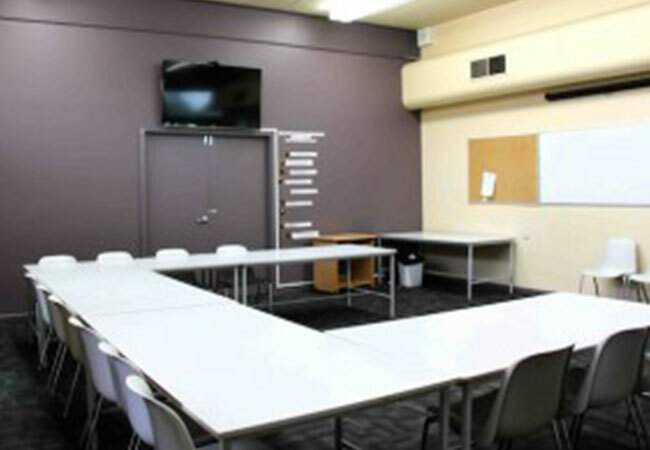 Venue Hirer Guidelines are available upon request. 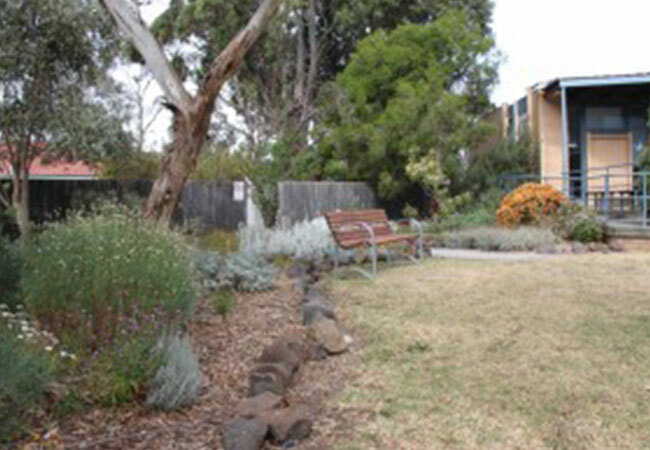 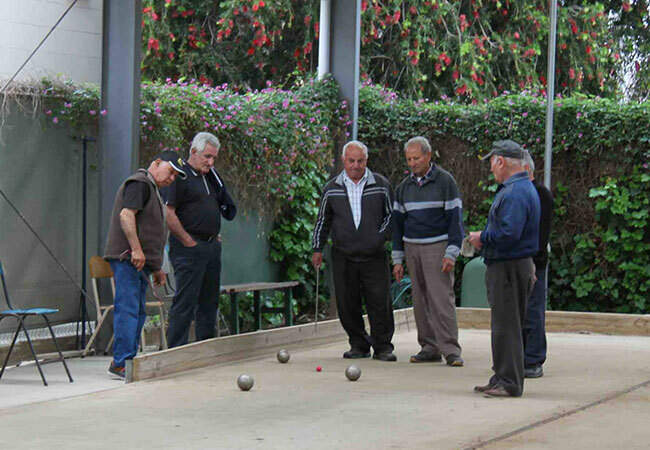 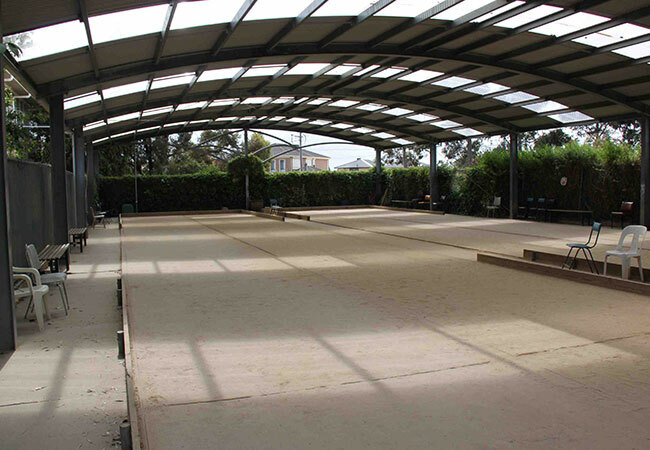 Merrilands Community Centre is a Darebin Facility managed by PRACE since 2003. 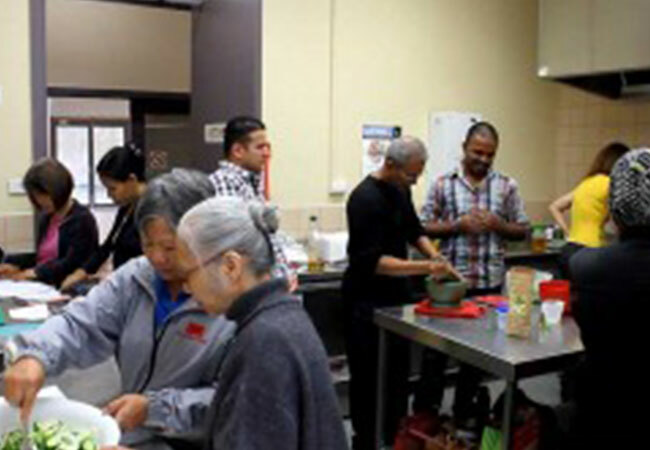 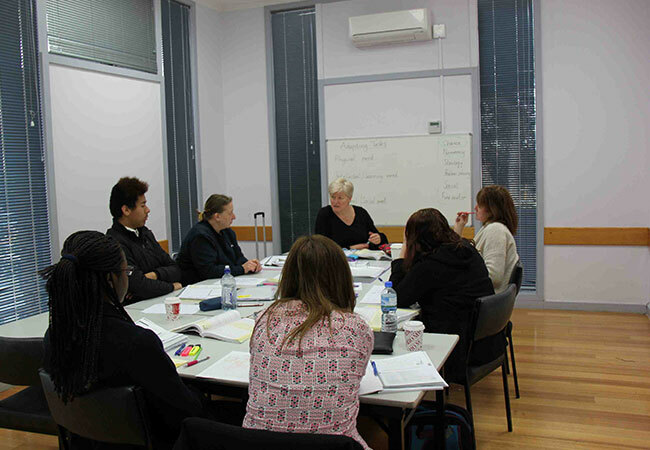 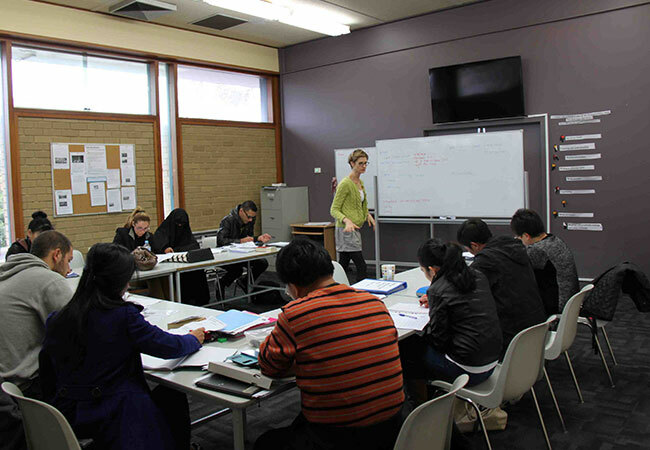 As a leader of Adult Community Education in Darebin for over twenty years, PRACE brings a strong commitment to supporting the local community both through education and by working with groups to strengthen their relationships within Darebin.